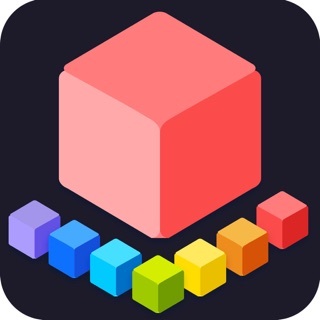 Addicting and fun block puzzle game. 1. Place blocks on the board of 10x10 to get the full line for any row or column. 2. 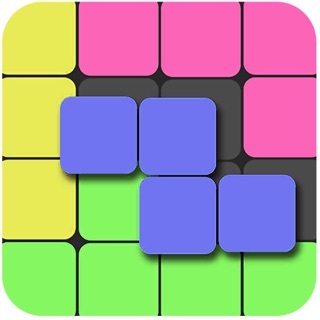 Rotate blocks to get the most valued combination. 3. Use the "undo" action if you ever misplay. 4. Have fun and try to get as many points as possible! 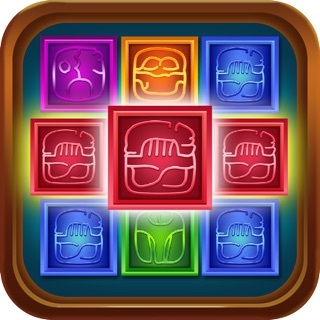 Play three game modes: Freestyle, Classic and Bombs. Compete with other players and top the GameCenter leaderboards. If you have any questions or suggestions please feel free to contact us at http://serpensoft.info.